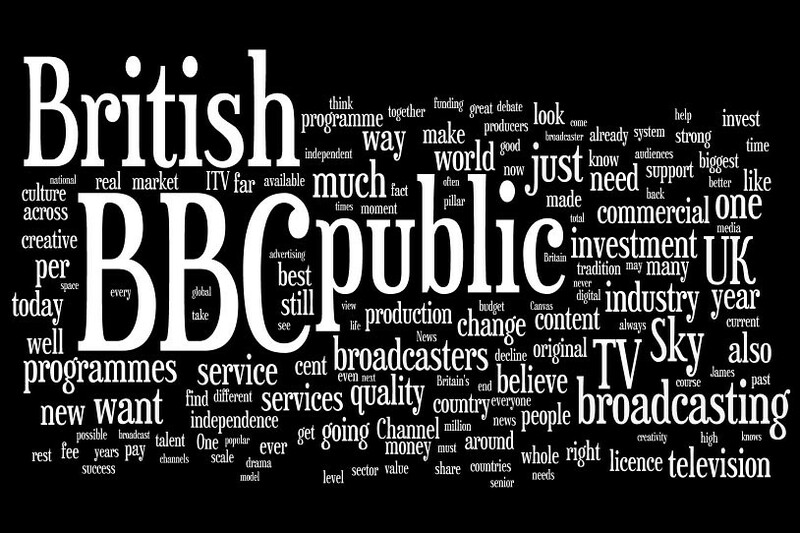 The full text of the BBC’s Mark Thompson’s MacTaggart Lecture 2010 as a Wordle. Bristol docks in the morning. 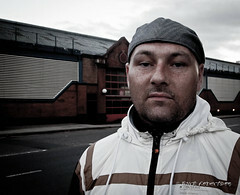 Andy has been living rough on the streets of Manchester for the past eight months. 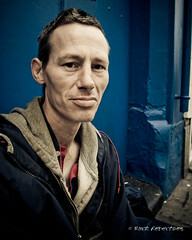 He became homeless after losing his job through illness and falling behind on his rent. The benefits agencies weren’t able to help in time to prevent the loss of his home. He’s hoping the situation changes soon as he may soon have access to benefits and a place to stay. This was shot just along from Picadilly Station, next to the Spar shop. You are currently browsing the Lenswork's Weblog blog archives for August, 2010.